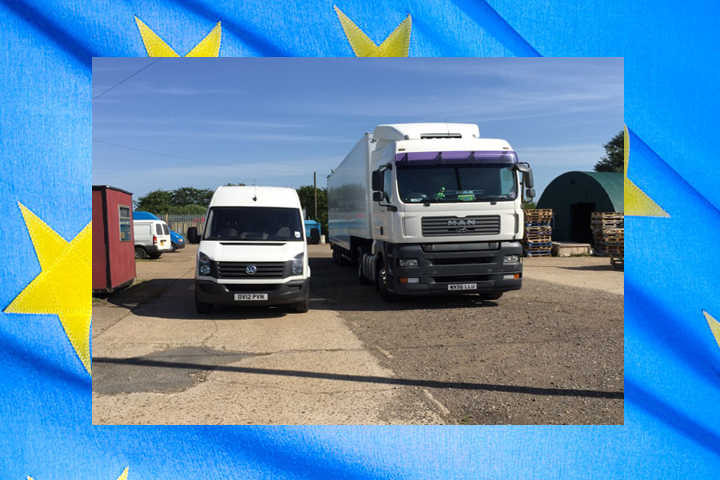 Edwards European Moving offer regular removals to and from the UK and all European Countries, with over 15 years experience in relocating furniture to Europe by road. 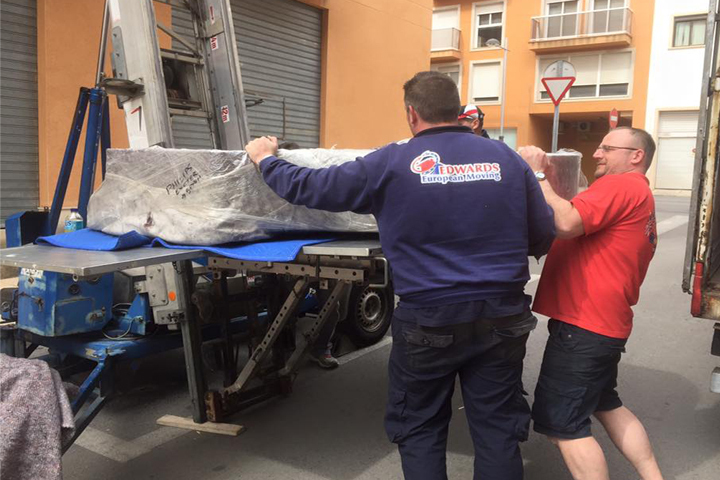 A trusted tri-lingual moving company that is fluent in French, English and Spanish and with a depot in Spain and the UK you can be guaranteed that a reliable and experienced transport service will be carried out. Edwards European Moving offer a full door to door removal service to Europe via road. Weekly full or part load removals to France, removals to Spain, removals to Italy, removals to Portugal and removals to Germany with regular departures to all other European countries. Full export packing services with unpacking and clearance of used packing materials at your new home if required. Your personal effects are very important to us, from packing, loading, transport and delivering your items door to door by road through Europe, your precious items will arrive safely and securely.